Mary Bastoni has been a renowned musical force in the greater Mount Washington Valley for over two decades. She currently holds a position of Artist Faculty in Voice at the University of Southern Maine, where she received a Masters degree in 2012 in vocal performance. She has performed in professional theatre, opera, and as a soloist. Her versatile vocal style ranges from classical to contemporary and she has been a working musician in bands as well as being an independent performer. 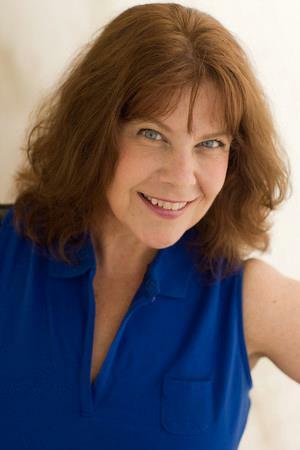 Other credits include both directing and musical directing theatrical productions – including locally with Lake Region Community Theatre, Arts in Motion, and Resort Players – and teaching musical theatre workshops for children through Center Stage Theater, which she founded in Fryeburg, Maine. Mary is a member of the National Association of Teachers of Singing (NATS) and her students frequently participate with success in juried competitions sponsored by NATS. At Mountain Top Music Center, Mary teaches private vocal lessons, group classes in musical theatre for children, and adult singers group workshop, and will be starting a “pop choir” for teenagers in October 2015.